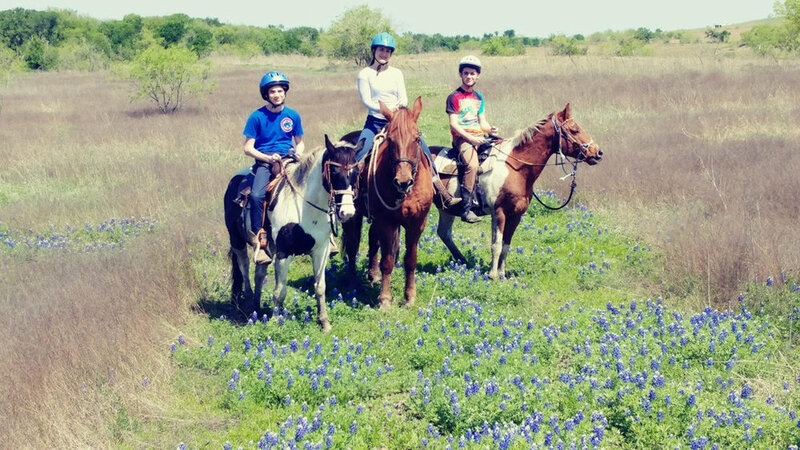 We do not offer trail rides at the Austin location - see the Coupland location below for trail rides and birthday parties. 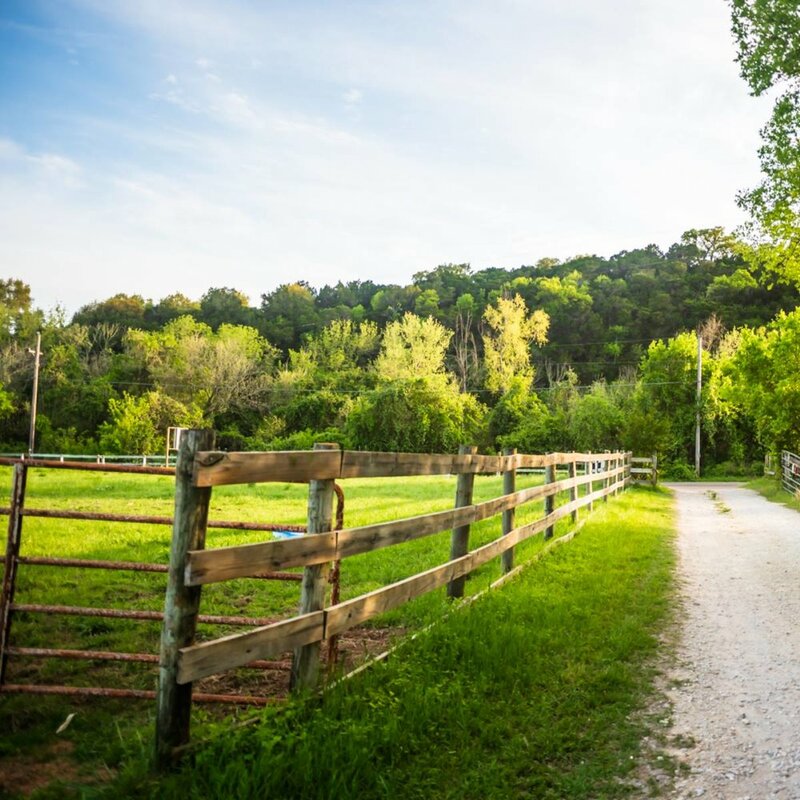 Tri-Star Farm offers a wide range of boarding and training options as well as riding lessons for all levels of riders. In operation in the Round Rock/Austin metro area since 2003, Tri-Star Farm is managed by Kathy Ellerbeck. Ms. Ellerbeck, an Austin native, is a lifelong rider. She earned her Bachelor's Degree in Equine Sciences from William Woods University in 1999. Unlike most instructors, Kathy's approach is highly organic and intuitive. Her lessons instill in the students an understanding of the horse that they may learn by feel and motion rather than by simple instruction. The student learns to communicate with the horse rather than command it, this communication then encourages the horse's respect of the rider. 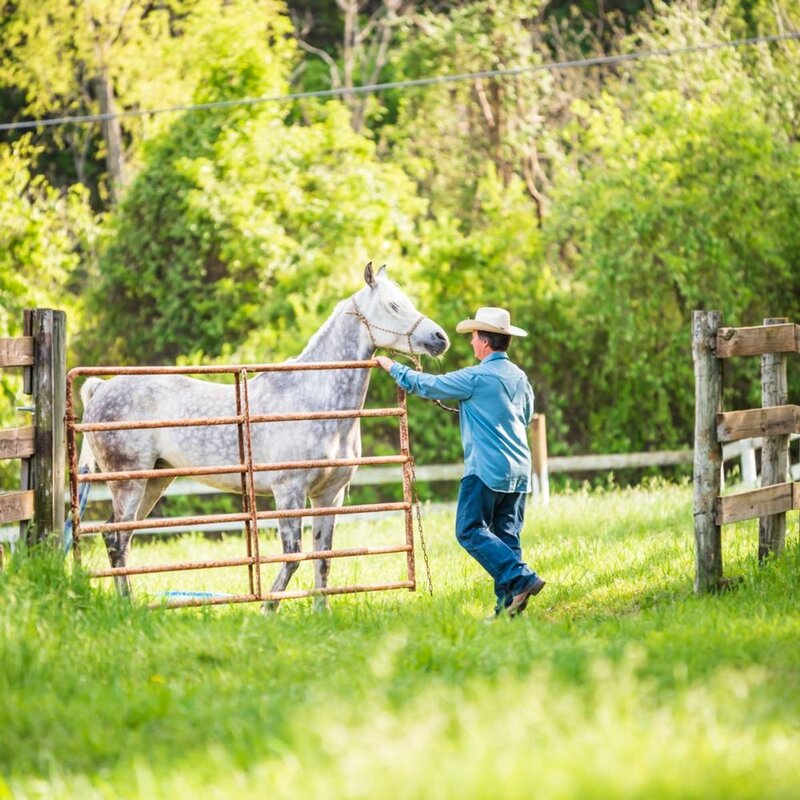 Tri-Star Farm offers a wide range of boarding and training options as well as riding lessons for all levels of riders. To book trail rides please use our trail rides reservation form by clicking here. To register for summer camp use the summer camp signup form by clicking here. Please provide a brief description of what you're looking for.